You may have seen the new music stand covers on Facebook. These have been kindly donated by the PTA, a group of busy parents who freely give of their time to enhance our community. I continue to be grateful for their energy and enthusiasm and I hope you can all support their endeavours with the Garden Fete. Please find attached information about this event which is on Saturday 1 July. It’s a wonderful event organised by our community, for our community. We need your help organising the event and also your presence on the day. Please read the literature and invite as many friends as possible to sample our community coming together. Last year we were delighted to be able to support the Residents’ Fayre. 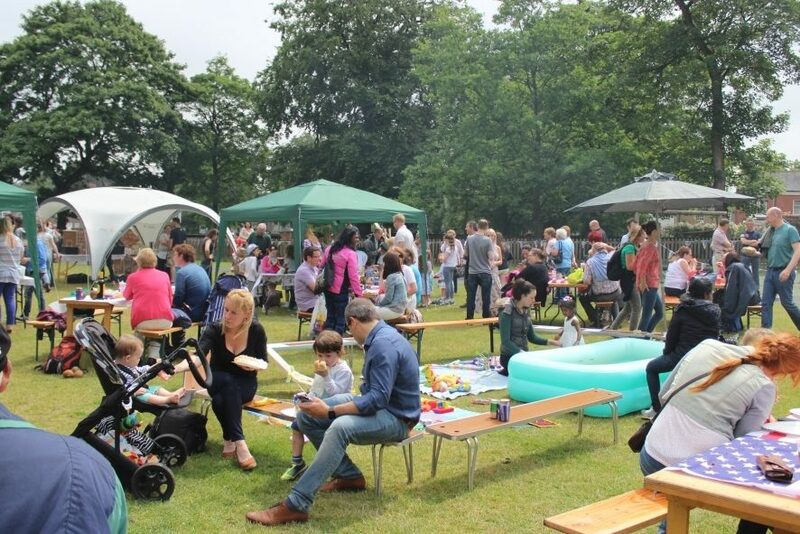 This year, being at the Fayre was presented as a bidding war between us and another independent school and we decided to put your money to better use. I hope you support the event (and win the prizes donated by the other school!) but I also thought you would want to know why we are not there this year. However, we will be attending both the Sedgefield Show and the Stokesley Show later in the year; hopefully, we’ll see you there. We’ve made it and we have a fantastic show for you next week. Doors open at 6.15pm and the performance starts at 7pm. There will be a ‘bottle and chocolate’ raffle and programmes available for sale; please remember to bring your wallets. The interval drinks will be free! We are currently working with Norton Hockey Club as they bid to redevelop their sporting facilities which, in the short term, will include a new, full-size synthetic playing surface. I am delighted this will be available to the school for fixtures and I look forward to strengthening our partnership with them.